Brian LePort discusses the value of the humanities. 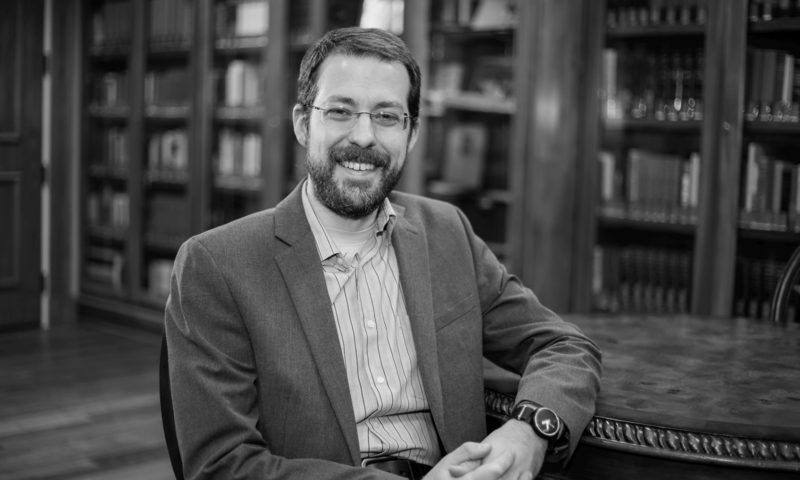 Jim Davila notes some new Rabbinic Studies resources by Tyndale Tech. The Center for the Study of New Testament Manuscripts (re)discovers four New Testament manuscripts (HT: Tommy Wasserman). Matt Emerson, another Southeastern spring PhD graduate, has freshly started blogging at Intertextual Interpretation.